The Leaning Tower of Pisa is also called as Torre pendente di Pisa. Just like its name, it is situated in Pisa, Italy. The building is used as a bell tower. The Tower of Pisa in Italy is famous around the world because it comes in a tilt to one side. Find out more places to visit here by reading facts about Italy. The original leaning of this tower was 5.5 degrees for the angles of the tower. Now it has the leaning position of 3.97 degrees after the tower was restored in 1990 and 2001. 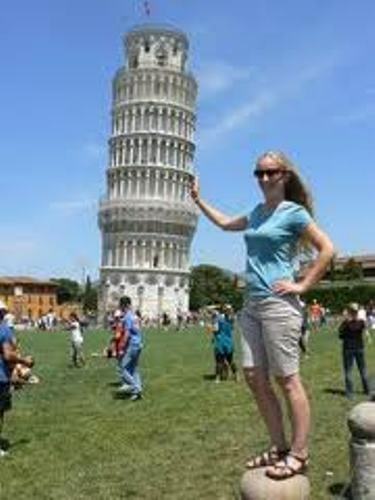 The height of Pisa Tower is 55.86 meters or 183.27 feet on the low side. The tower is 8 stories high. On the high side, it is measured at 185.93 feet or 56.67 meter. 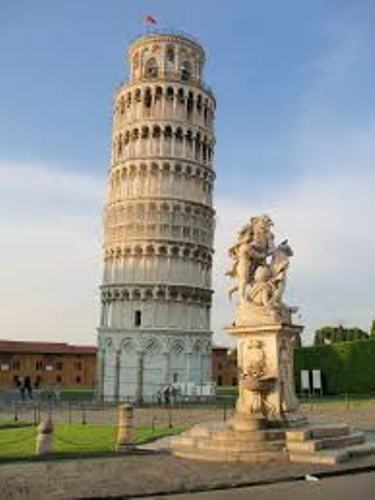 Soft subsoil was used as the foundation of the leaning tower of Pisa. Since the tower has the weight of 14.500 tons, the foundation cannot support the tower well. It is noticeable that the second story began to lean during the construction of the tower. The leaning tower of Pisa was constructed in 1173. The construction was finished in 1372. It took a long time for the tower to complete due to the war. The construction should be stopped and restarted again after the war. Many people also call Pisa’s Cathedral Square as Piazza del Duomo or Piazza dei Miracoli. As well as the tower, this cathedral is equipped with a cemetery, a baptistery and a cathedral. 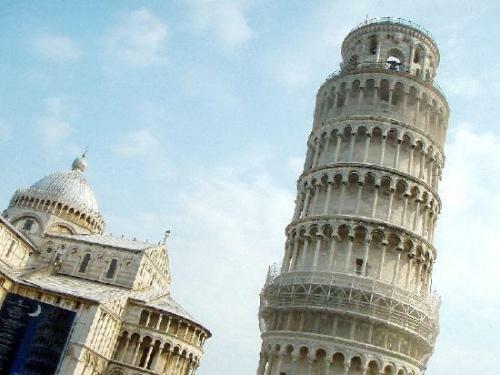 There are speculations about the design of leaning tower. Some people think that the design was made by Guglielmo and Bonanno Pisano. But some studies stated that the one who had bigger contribution on the design was the architect Ditoisalvi. 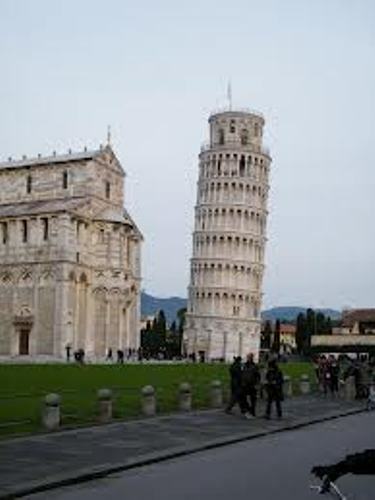 There is no verification of the original architect for the leaning of Pisa. But many people know that the phase 1 was designed by Bonanno Pisano and Gerardo di Gerardo. The phase 2 was designed by Giovanni Pisano and Giovanni di Simone. The completion was designed by Tommaso di Andrea Pisano. During the World War II, the tower of Pisa was used by the Germans as a lookout tower. The top of the tower has seven bells located at the bell chambers. 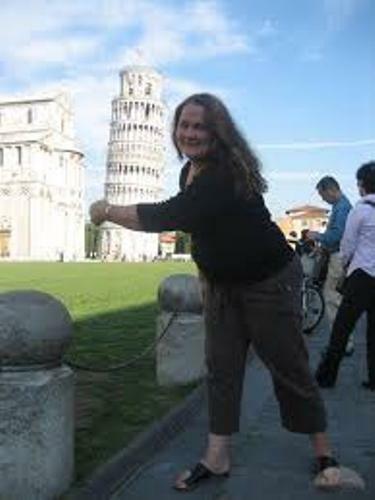 What do you think on facts about Leaning Tower of Pisa?